(b) Mr Li Kin-yat, Deputy Director of Fire Services, will take up the post of Director of Fire Services on August 15, 2016, when Mr Lai Man-hin will proceed on pre-retirement leave. 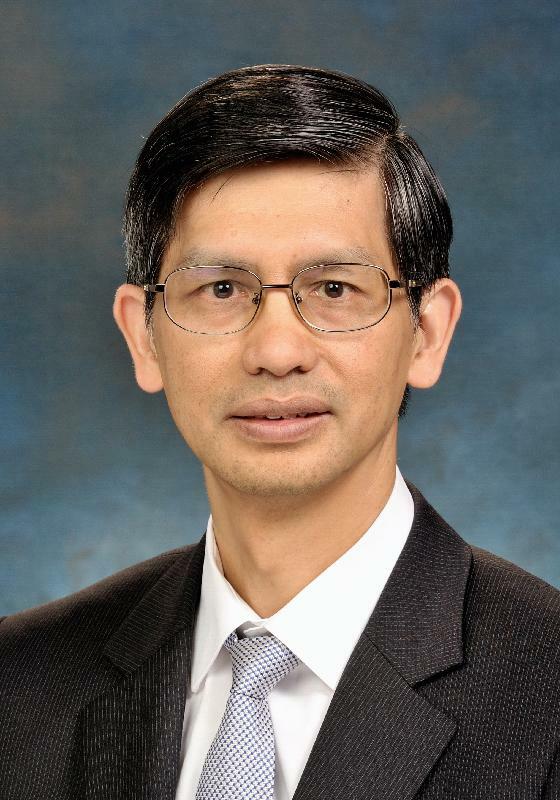 Commenting on the appointment of Mr Chung, the Secretary for the Civil Service, Mr Clement Cheung, said, "Mr Chung has proven leadership qualities, administrative skills, profound professional knowledge and extensive experience. I am confident that he will be able to lead the Highways Department to meet the challenges ahead." On the appointment of Mr Li, Mr Cheung said, "With abundant experience of 33 years in the Fire Services Department, Mr Li possesses profound and comprehensive knowledge about the operation of the department and human resource management. I am confident that he will rise to the challenges ahead." Speaking on Mr Lau, Mr Cheung said, "Mr Lau has consistently served with zeal and dedication in the civil service throughout the past 36 years. As Director of Highways, Mr Lau endeavoured to develop and maintain an efficient road and rail network and contributed significantly to the planning and implementation of a number of important road and rail projects." On the retirement of Mr Lai, Mr Cheung said, "During his tenure as Director of Fire Services, Mr Lai has striven to enhance the capabilities of the department in its core functions of providing fire-fighting and ambulance services, and has successfully built a professional and capable team. I wish him a happy retirement." Mr Lau, aged 60, joined the Government as an Assistant Engineer in August 1980. He was promoted to Chief Engineer in July 1996, to Government Engineer in January 2001, to Principal Government Engineer in September 2004 and to Director of Drainage Services in March 2009 before being appointed as Director of Highways in September 2010. Mr Chung, aged 57, joined the Government as an Assistant Engineer in August 1985. He was promoted to Chief Engineer in September 2001, to Government Engineer in August 2009 and to Principal Government Engineer in July 2012. He assumed the post of Director of Drainage Services in February 2014 and has been the Director of Civil Engineering and Development since May 2015. Mr Lai, aged 56, joined the Fire Services Department as an Assistant Station Officer in June 1979 and was promoted to Deputy Chief Fire Officer in December 2004, to Chief Fire Officer in March 2007 and to Deputy Director of Fire Services in April 2012 before being appointed as the Director of Fire Services in June 2014. 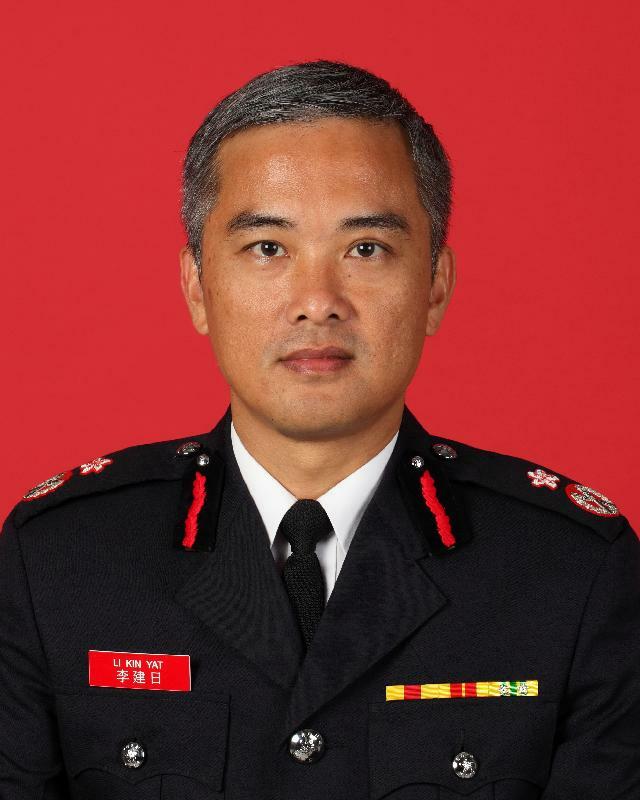 Mr Li, aged 51, joined the Fire Services Department as a Station Officer in August 1983, was promoted to Deputy Chief Fire Officer in May 2009 and to Chief Fire Officer in October 2011, and became Deputy Director of Fire Services in June 2014.